Please note. I work in six locations in five towns and cities. Scroll down to find details of the one in which we actually agreed to meet. 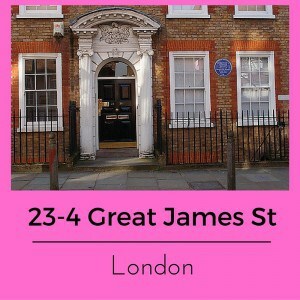 I’ve had a few clients simply notice the first address, driving considerable distances in order to arrive at the wrong place. You don’t want that to happen to you! What if you can’t reach me at one of my locations? 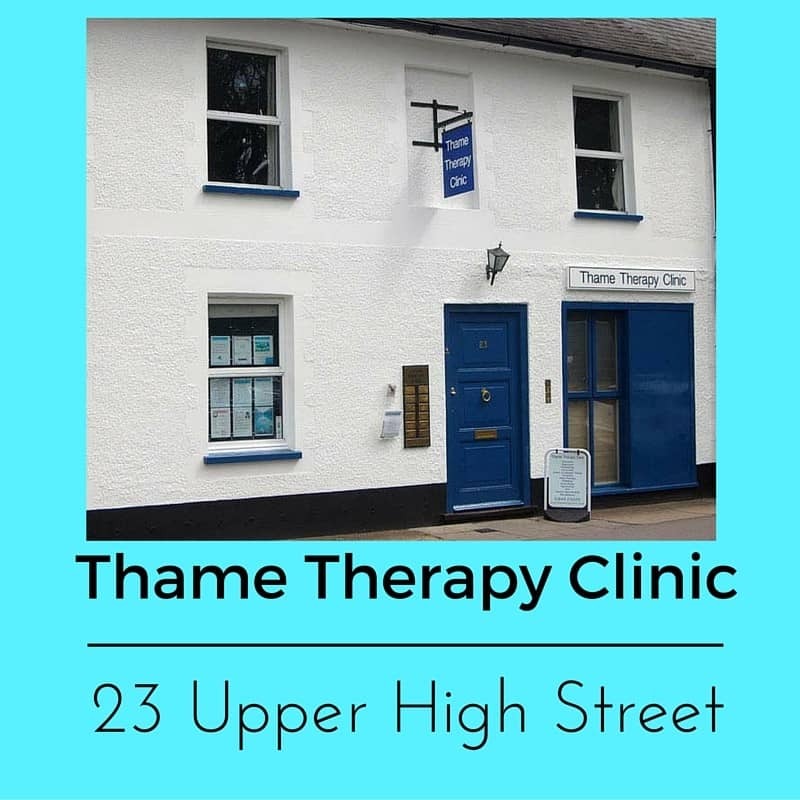 I offer hypnotherapy in Reading, London, Thame, Wallingford and Oxford and am also able to offer home visits within a reasonable distance of these locations. If you’re set on the idea of working with me and yet are unable to arrange a face to face meeting then I also see some clients via Vsee, a platform similar to Skype. If you would like to arrange a home visit then please feel free to ask. 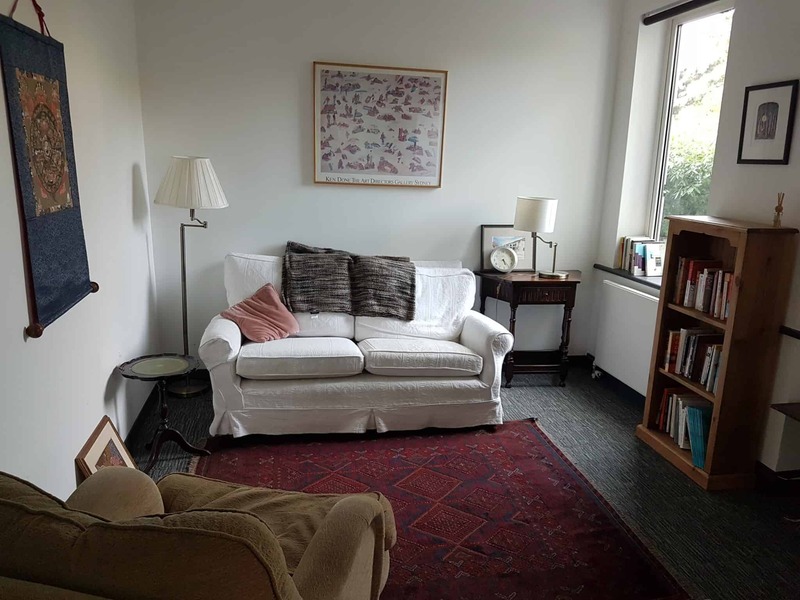 I’m happy to visit people in their homes as and when time allows and where the client can’t make it into one of my therapy rooms. What if you live many miles away or even in a different country? Well, we then have a choice. I could help you to find a hypnotherapist more local to you (if a well qualified one exists) or we could work via Vsee. Vsee is a safe, easy, free and completely confidential means of communicating online. It’s much like Skype except that VSee will never give your details to a third party and doesn’t monitor conversations for the purpose of targeting adverts. We will discuss your goals, your issues, their solutions and whatever else is useful. Often hypnotherapy will take place whilst we’re together online. At other times I’ll do a recording later on and email it to you. Some countries have laws in place concerning the ability of foreign therapists to work with their citizens. I may need to consult with outside parties before agreeing to work with a client from a certain juristiction. The venues in which I practise know nothing of you at all. I will never give them your details. I will never discuss your concerns with any member of staff. Your confidentiality is important to me and I will never do anything to compromise your right to anonymity. Run at your best with hypnotherapy! Don't Give up on giving up. Hypnotherapy can help! Suffering from pain? Learn to take control! Stop smoking today with hypnotherapy in Reading, Wallingford and Didcot. 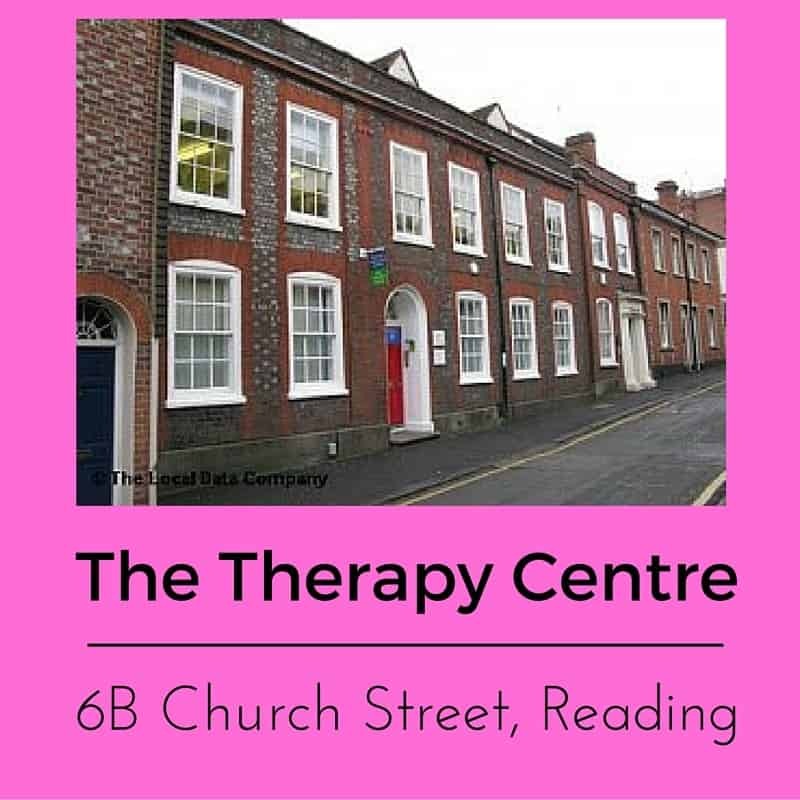 Anxiety and Hypnotherapy in Reading, Wallingford and Oxford. Choosing a Hypnotherapist. 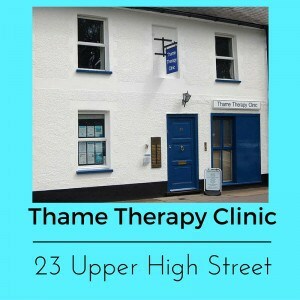 Hypnotherapy in Wallingford, Reading and Oxford. Are women really twice as depressed as men? If so, why?